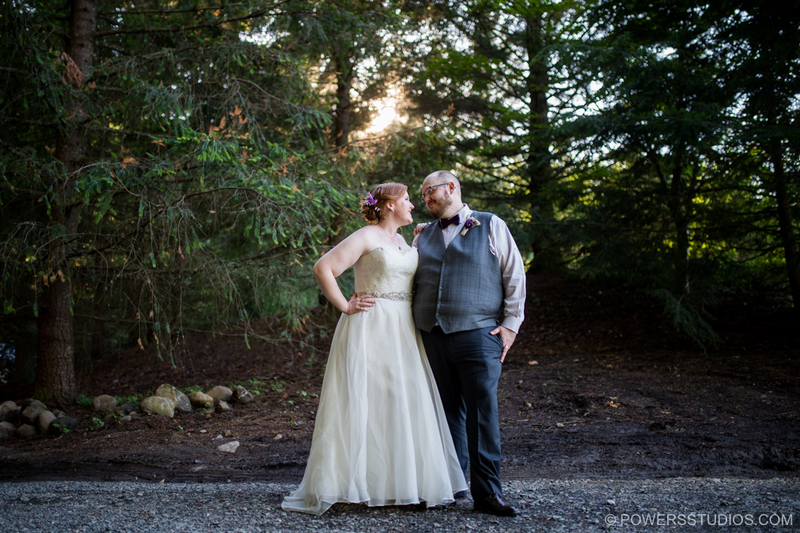 Sarah and Matthew both love The Gorge, so what better place to be married than at Skamania Lodge? They had beautiful weather for the day, sunny but not scorchingly hot. Their reception was held in the Lodge’s lower garden which provided a lovely tree lined setting. A highlight of the day was capturing Sarah perform a cover of “Helpless” from the broadway hit “Hamilton,” with her bridesmaids singing backup, having re-written her own lyrics to recount her relationship with Matthew. It was a hit. Congratulations once again you two!